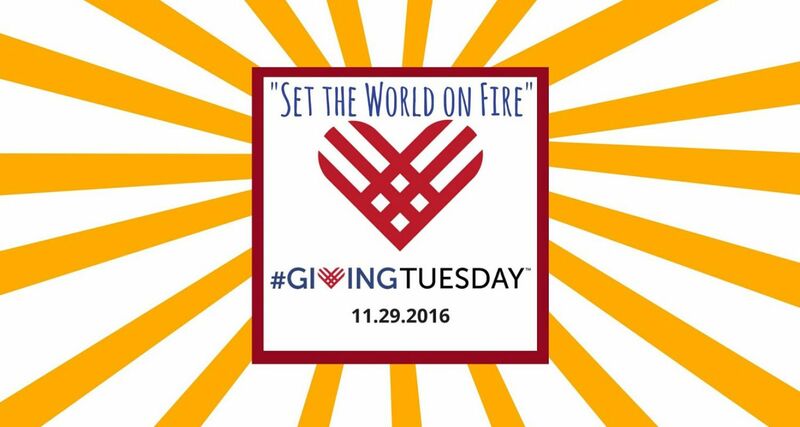 We reached our #GivingTuesday goals! WE REACHED OUR #GIVINGTUESDAY GOALS!!!!!!! 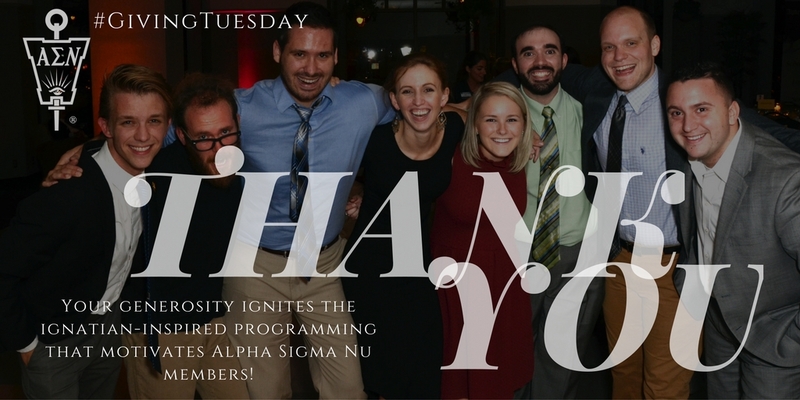 Thanks to our generous member donors, Alpha Sigma Nu reached this year's #GivingTuesday match goal of $5,000 and went on to reach the overall #GivingTuesday goal of $15,000! We are so excited by the enthusiasm for the Society and look forward to fanning the flame at our 32 Chapters and 10 Alumni Clubs, inspiring creative, new programming and collaborations.